In this social media generation, there are the five kinds of hotties: that guy with the perfect amount of confidence, the smart talker, mister perfect smile, he who owns those abs to die for and the good-hearted gentleman who shares his wi-fi. Don't quote me on that. That's at least according to my priorities but I'm seeing a lot of you agreeing on my list. We are all in desperate need of a fast and energy-sufficient mobile internet source. 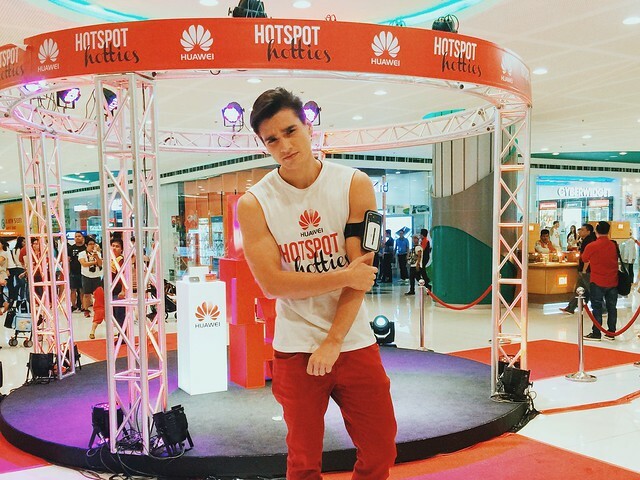 Last weekend at the newly opened Cyberzone of SM Mall of Asia, a lot people are in the look out for the metro's hottest men. 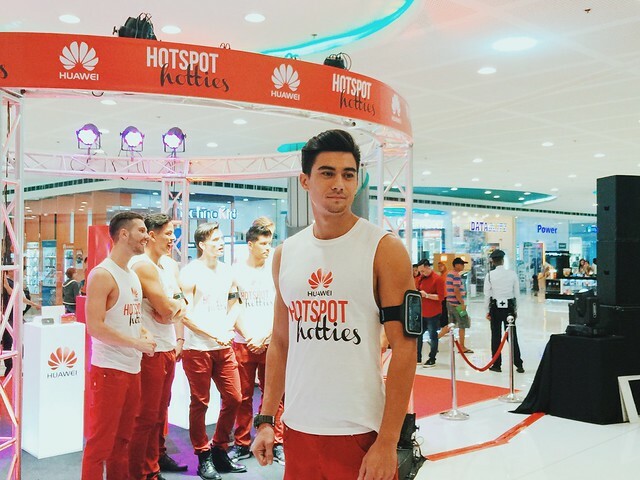 Not just to take selfies with them and be amazed by their godliness up close but also to tap on their hotspot services. That doesn't sound right but to explain further, with these men are the new Huawei Flash and Spark pocket internet devices. 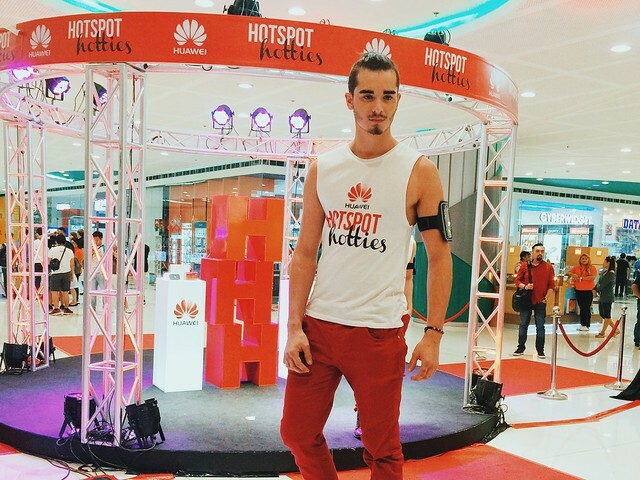 First, the Huawei Flash is an LTE-enabled mobile Wi-Fi hotspot highlighted by an exquisite metallic halo button at the center and one touch play for easy operation. The Flash can provide internet connection to 10 Wi-Fi enabled devices with download speeds of up to 150 Mbps and upload speed of up to 50 Mbps. It is powered by a 1500 mAh battery which last up to 5 hours of Wi-Fi usage and up to 300 hours in standby mode! Brilliant! 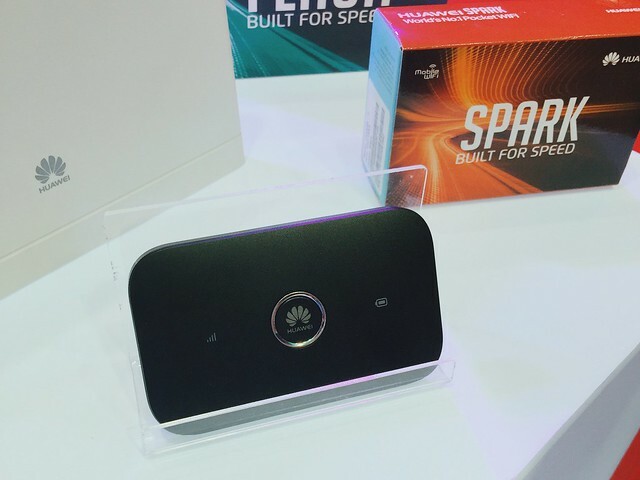 The Huawei Spark, on the other hand, is the world's most compact 21 Mbps 3-G router. It can support up to 10 Wi-Fi devices (also ideal for family use) and boasts download speed of up to 21.6 Mbps and upload speed of up to 5.76 Mbps. Startup time for this device is only 5 seconds. That should take care of you fast lifestyle. 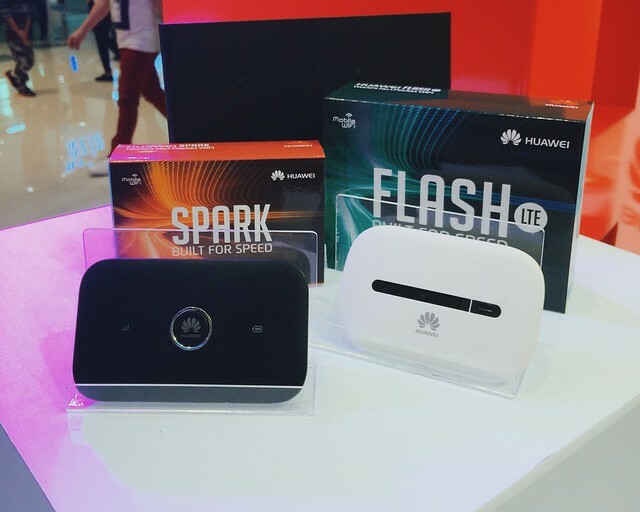 Then there is the Huawei Lightning which supports LTE CAT4 connections of up to 150 Mbps. This Wi-fi router is best for SME requirements as it can deliver maximum speeds thtough the Gigabit Ethernet port. The bonus is, the Huawei Lightning can accommodate up to 32 devices! Now, that's hot!